Sara Khan says: No difference between Indian and Pakistani cultures. Sara Ali Khan says: No difference is there between Indo-Pakistan cultures. 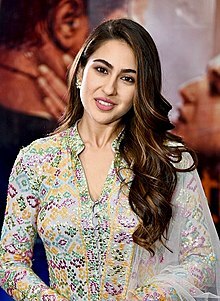 Bollywood’s actress , Sara Ali Khan who nowadays remains in news and media report her statements very frequently, has said that there is no difference between Indian and Pakistani cultures. She added: ”Although I don’t know much about Pakistani culture but our several relatives live in Pakistan and I observe that there is no difference between us in any thing, I have noted that our and their dresses, speaking style, pronunciation,, taste of foods and living style all are same”. 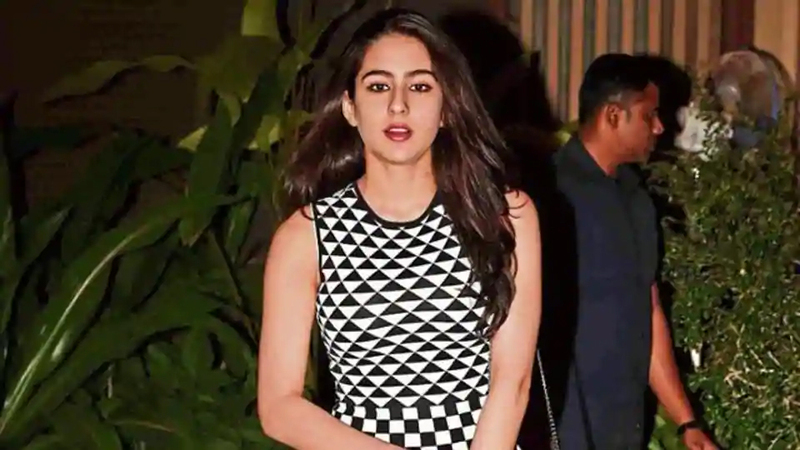 Sara Ali Khan is a talented artist who has advanced in her career speedily and any opinion expressed by any talented person requires attention. Accordingly, intellectuals, policy makers,media personalities, film makers and all those who play active role in the civil societies of both the countries, should pay attention to the fact presented in this statement. Sara Ali Khan’s thinking is correct to some extent because inherited nature of Indian and Pakistani people is the same.The area where both the countries are located has the same natural atmosphere, temperature, geographical properties and much more. Both are located in the south and adjacent to the Himalaya mountain, their lands are cultivated with same rivers that flows from snow falls on the said Himalaya mountain. Drinking water taken by the people of both the countries too, carries the same origin, the snow of Himalaya. This is why blood of the people of the both countries carries the same properties. Accordingly natures, capabilities and trends of the people are similar to each other’s. However, some things are not common in both. But this is not the time to look towards any bitter reality. Both countries are two different nations and different identities and unsettled issues should be settled keeping in mind the common things narrated above. Writers, journalists, artists and other intellectuals of both the countries, are in a better position than anyone else to play their role for this purpose.